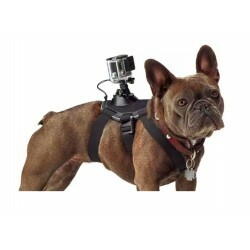 Mounts There are 44 products. 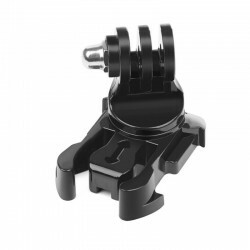 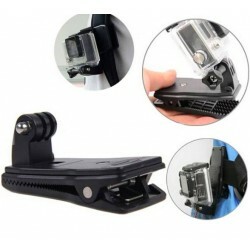 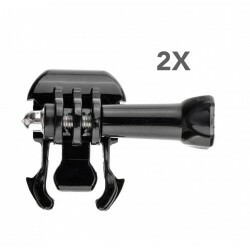 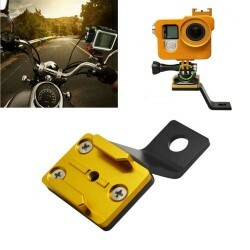 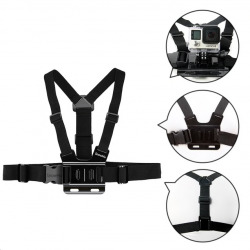 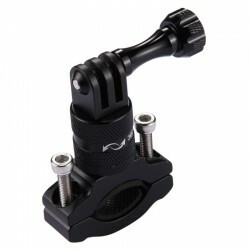 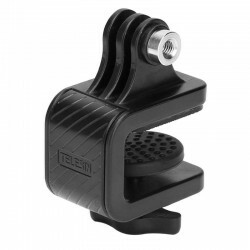 Specially designed for GoPro Triple Super Suction Great for on cars, windows and other Easy to use Max. 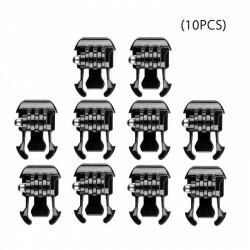 load 10 kg. 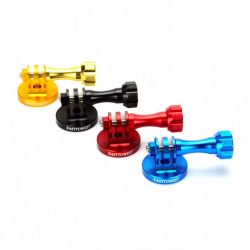 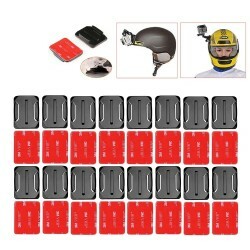 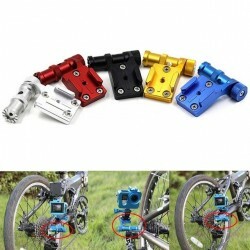 Designed for GoPro and simular Quick release mount on skateboard Material: aluminum 2kg max load Color: random shipped, but you can leave a note which color you prefer.